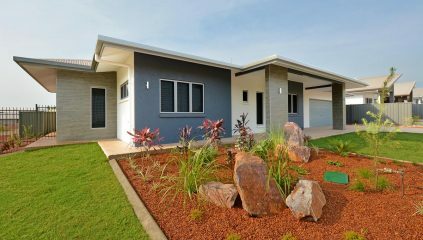 Breezes Muirhead is a new development area in the northern suburbs of Darwin, nearby to Charles Darwin University, Casuarina Square, 19 primary and high schools, and Buffalo Creek boat ramp. Learn More About Breezes Muirhead Here. 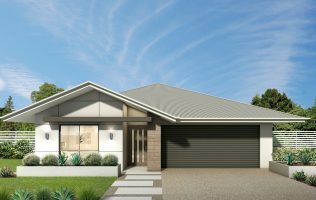 The Heights, Durack is an exciting new development in the Darwin area overseen by Peet, an experienced developer with an extensive history of awards and recognition. 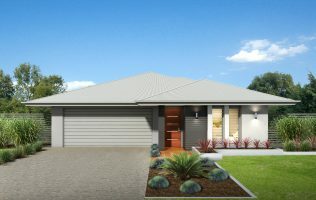 Learn More About The Heights, Durack Here. 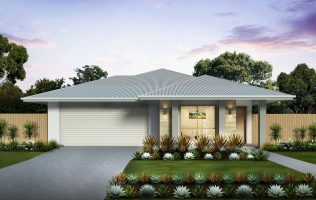 Mitchell Creek Green is a tranquil development in the suburb of Zuccoli, located near the Palmerston Central Business District, and is close to schools, shops, and the Stuart Highway. 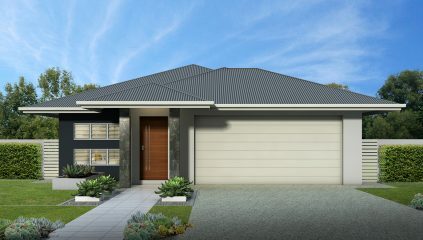 Learn More About Mitchell Creek Green Here. 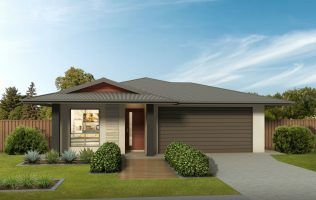 Learn More About Northcrest Berrimah Here. Zuccoli Aspire is the newest development in the suburb of Zuccoli. 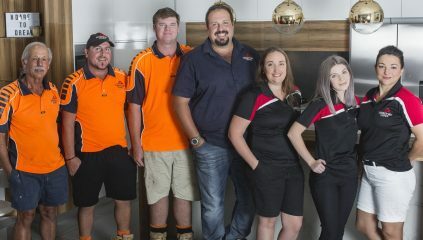 It’s also located in close proximity to the Palmerston Central Business District and the Stuart Highway, as well as within walking distance of many stores, shopping areas, and schools. Learn More About Zuccoli Aspire Here. 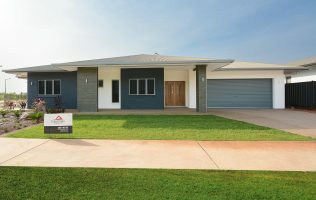 Zuccoli Village is situated in the middle of several great locations—Stuart Highway is on the east side, while Palmerston sits on the west, and Darwin’s city center is only 25 minutes away. Learn More About Zuccoli Village Here.